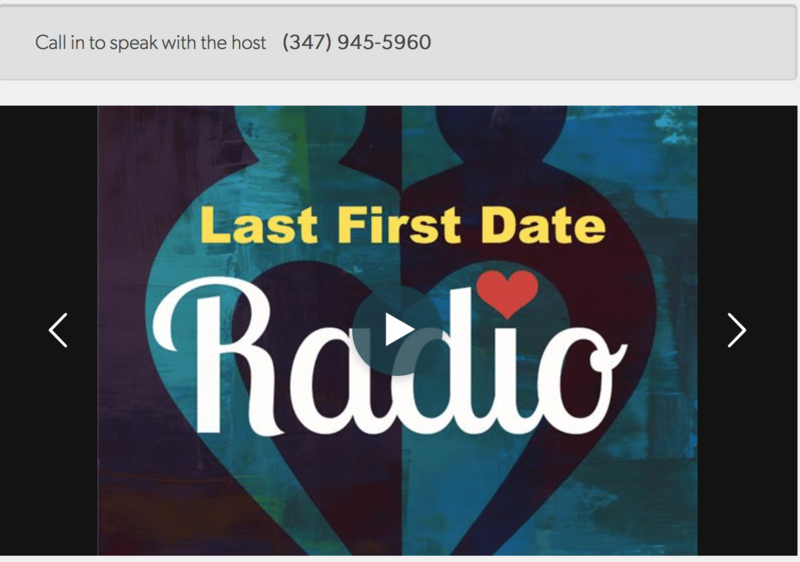 Tune in (and call in) to ‘Last First Date’ Radio on Tuesday, October 16th 2pm EDT to hear Susan and host Sandy Weiner talk about what to do when a man blows hot and cold. Put an end to the confusion you’re feeling, and never be fooled again. Why does a man play hot and cold?